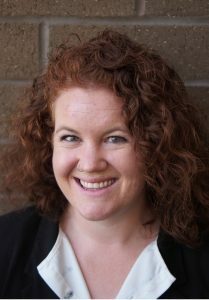 Samantha began working as an attorney at the Salt Lake Legal Defender Association in 2017. She first joined our office as an appellate law clerk and social work intern in 2015. Samantha graduated from the S.J. Quinney College of Law. She also has a masters in social work from the University of Utah. She loves mountain biking with her two rescue dogs.